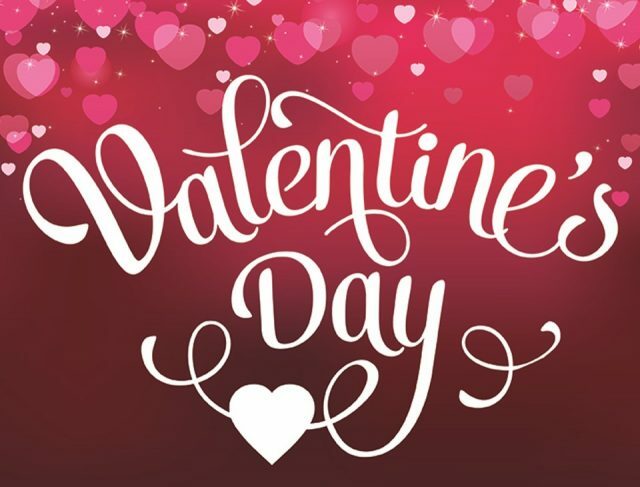 Valentine’s Day Menu 2019: In addition to our regular Daily Menu we have some extra-special dishes available. From Thursday 14th to Saturday 16th February. (Subject to availability). You can see the Valentine Specials by clicking on the link on the top-left hand corner of our home-page. Please ensure you give us a call (01295 722142) or send an email (horseandgroominn@gmail.com) to reserve a table as we are expecting to be busy!